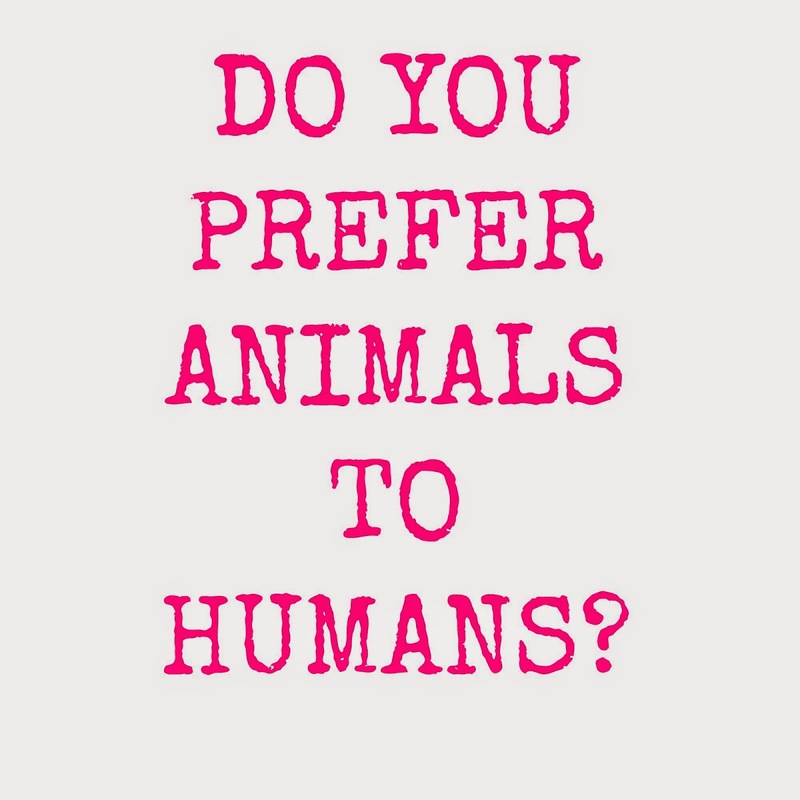 Do you prefer Animals to Humans? In my life, having a pet animal was never something I had in the house whilst growing up. I would always persuade my parents to get me an animal, and finally, they gave in and our family got 2 Rabbits. However, these Rabbits were kept outside so it didn't really feel as if I had an animal as such. Through the years, I have grown up having a massive love for animals and everything they have to offer. I used and still do love going round friends’ houses that had pets as I just absolutely love the company of them; I feel that they instantly make you feel better even if you are having the most rubbish day. Friends use to ask me ‘Genevieve, do you have a dog?’ or ‘Genevieve, do you have a cat? You are really good with Animals’. I have even been told before that I should maybe go into a career that involves Animals as I just love them, but I have just never really had my own. Being 21 and forming relationships with many different people, has made me realise that there are a lot more things I prefer about Animals to Humans. Animals don’t judge you, don’t hurt you, won’t let you down, give you unconditional love from the minute they are there to the minute they are gone, are always happy to see you, you never argue with them, the list could go on and on…. It’s not like I am saying I don’t love the people in my life, as I do, they are very important to me. But sometimes I feel it is just so much easier to have pets in your life, as they’ll always be there no matter what.